Choose The Garage Door Centre for your new garage doors in Cambridgeshire. We are an experienced, dedicated team, here to make the buying process easier for you. All our door ranges are available at reasonable prices, with good lead times. 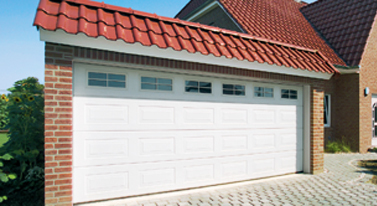 Our garage door styles will undoubtedly meet your needs. 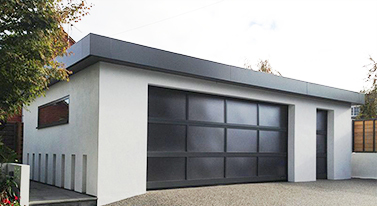 We supply a wide range of doors from leading manufacturers including roller shutter garage doors, up and over doors, sectional garage doors, round the corner garage doors, side hinged garage doors and electric garage door openers. All our doors come from high quality, well known brands and are fully guaranteed. We are available to help you choose your new garage door in Cambridgeshire. Please call 0800 525 442 or request a quote by filling in our form. A member of our team will be able to help and advise. Having worked in the garage door industry for many years – we were established back in 1986 – we know that the choice of doors can be overwhelming. Our service is designed to help you select a door that will perfectly suit your home, so you end up with a design that really meets your requirements. • Our range of online resources will help you to understand your options. See our garage door types guide, find out more about garage door materials, and see our guide to pricing to work out what you might expect to pay for your chosen garage door design. • Convenient delivery throughout Cambridgeshire. We deliver to all areas of the county, including Milton, March, Warboys, Chatteris, Littleport, Alconbury, Huntingdon, Linton and Cambridge itself. • The ordering process is quick and simple. 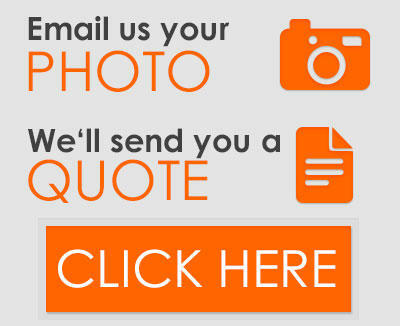 All you need to do is request your quotation from us, then we will guide you through the ordering process in person. • Our team are knowledgeable and helpful. We use our 30+ years of experience to offer advice on garage doors for all customers and will help you arrive at the right decision for you. We also have a showroom you can visit to see our range in person. Please pop in to have a look around – there is no need to book ahead. We deliver across the county of Cambridgeshire. Simply let us know where you would like your garage doors to arrive, and we will arrange delivery at a convenient time for you. We organise your delivery with you in person when you place an order. 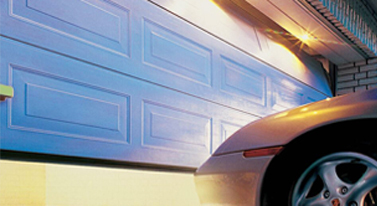 Garage door installation: do you need your door to be installed as well? We have an experienced team of installation professionals covering the area. Just let us know and will book in an installation appointment for you. Contact us to discuss your new garage doors in Cambridgeshire. We are here to help and will be happy to answer any questions. Call us on 0800 525 442 or request a quote from us on our website.